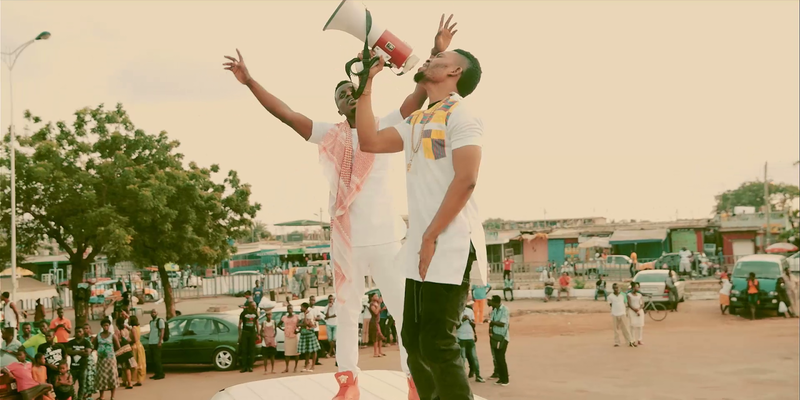 On several occasions, music video directors all over the world have had to go through the difficult task of hiring talents for video projects but for Ghanaian highlife and Afrobeat music group Gallaxy, the process was different as they shared memories of how fans they met via social media ended up in their music video “Yema Me”. 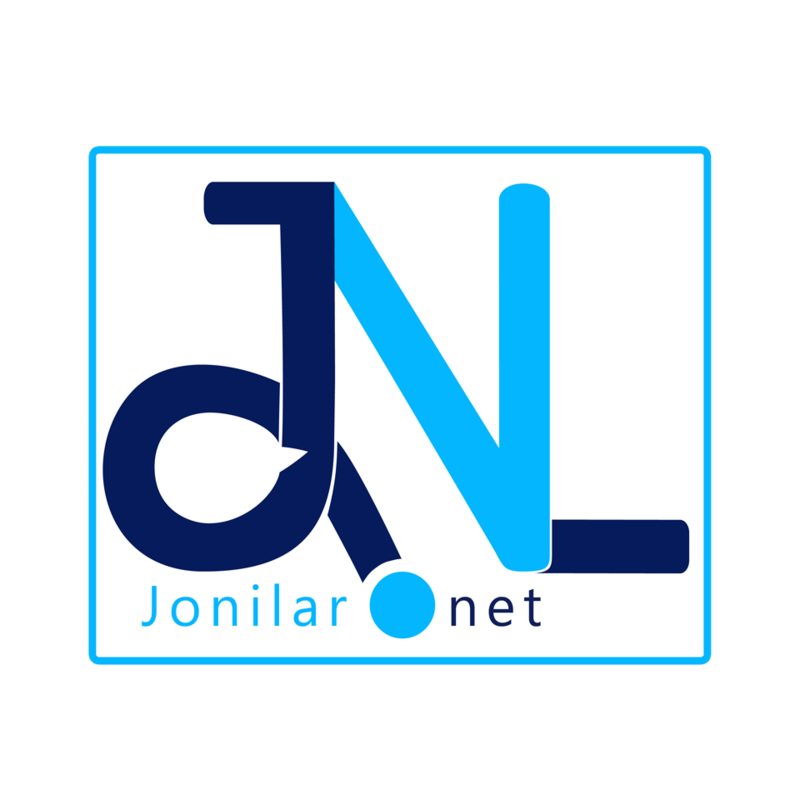 When www.nydjlive.com contacted Gallaxy to further ascertain how it all happened, the group said the kids who form a part of a dance group ‘Machine Dancers’ sent them a dance video through their publicist Jonilar who informed them of the “skills and energy” displayed by the kids. “Our management therefore decided to feature them in their music video.Some of the fans came from eight of the ten regions in Ghana to be in the video and it is worth it. Gallaxy added. On the way forward Gallaxy reveal they will be going to shows with them when the need arise. 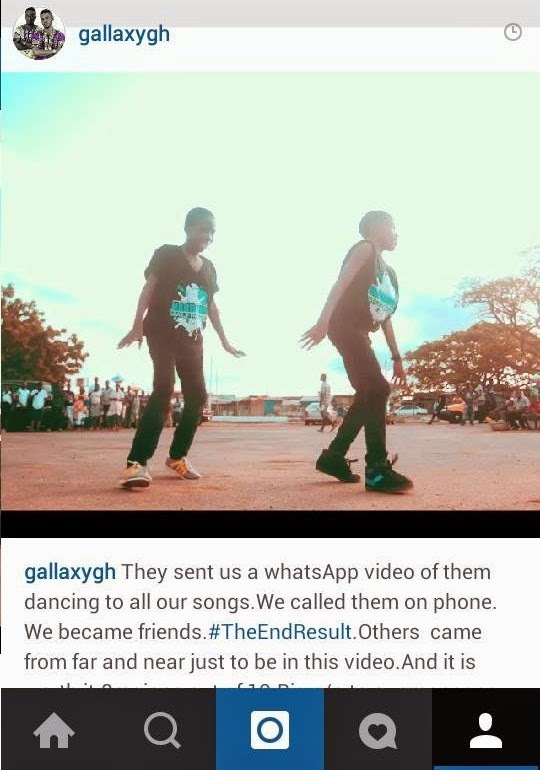 Gallaxy together with their management are currently paying the school fees of the two boys and a girl who are currently in Junior High School at Tema.